Fender Jaguar. 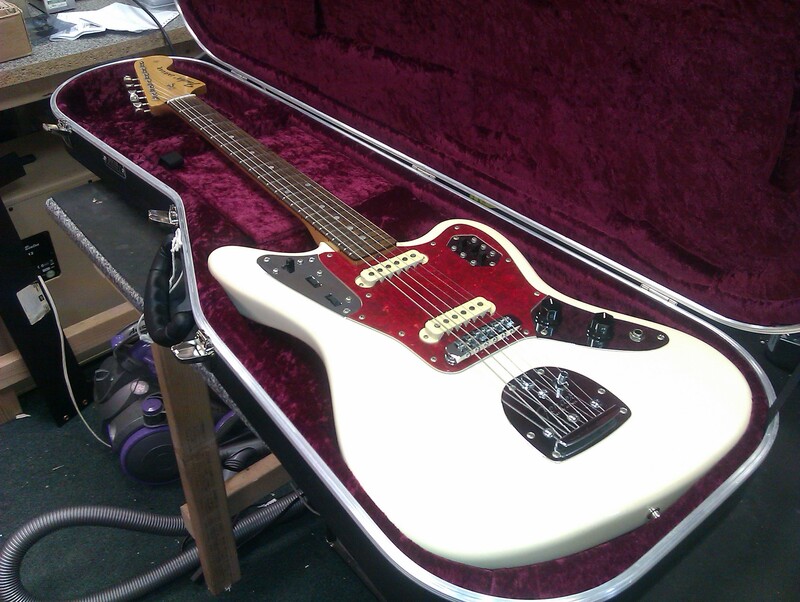 This nice Jag came in for a setup. She now sounds and plays superbly.